Peter founded Atlantic Street Capital in September 2006 and is responsible for overseeing the full range of firm activities including deal sourcing, due diligence, execution, portfolio management, and administration. 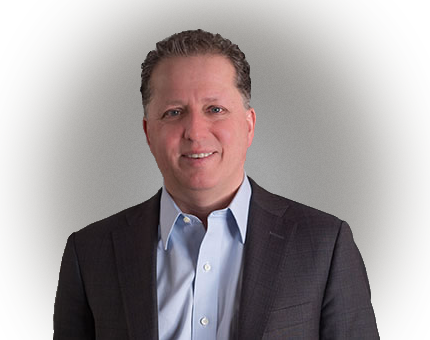 Peter serves on the Boards of Double B Foods, EZE Trucking, Uniguest, Lombart Instruments and Alex Apparel, and was previously a Board Member of A Wireless and Fleetgistics Holdings. Prior to founding Atlantic Street, he was a partner at North Castle Partners (a middle market buyout firm based in Greenwich, CT) from 1999 to 2006. Prior to joining North Castle, Peter was an attorney with Debevoise & Plimpton (New York and Paris) from 1991 to 1998 where he focused on leveraged buyouts and restructurings. He was also a consultant with ICF Incorporated, a national consulting firm, from 1985 to 1987. Peter received a J.D. from Harvard Law School and a Masters in Public Policy from Harvard’s Kennedy School of Government in 1991. Peter received a B.A. from Wesleyan University in 1985.